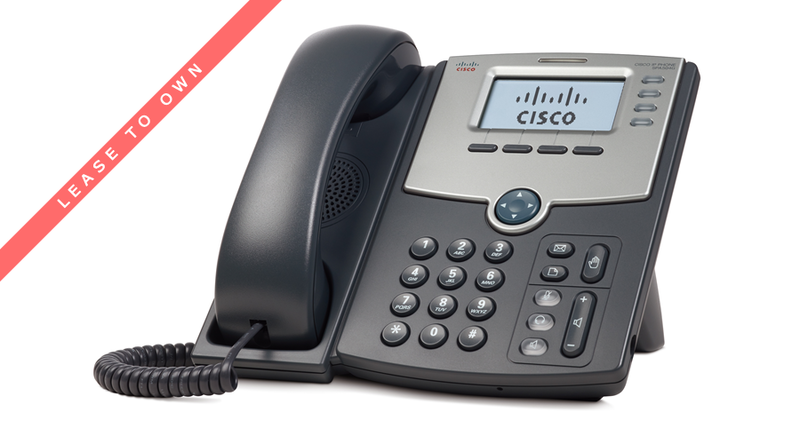 Cisco SPA504G Open Box 4 Line phone with backlit display, SPCP Support, SIP Support, Speakerphone, Wideband Audio (G.722), PoE – 802.3af, FE PC Port (10/100BaseT), Multi-Language Localization and support for up to Two 32 Button Side Cars (SPA500S). Power supply not included (PA100). Open Box product with 90 day warranty from NETXUSA.